Not just a website, FAPA.aero is a well-connected company staffed by industry insiders with decades of experience in the aviation industry. We communicate monthly with the head of hiring or chief pilots at every company we track, and we don't post anything on our site until it's verified. Our president and Chairman Louis Smith founded a company known as FAPA, which helped thousands of pilots reach their professional goals from 1974 through 1996. 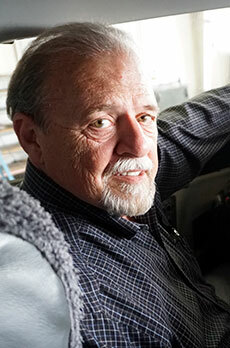 Smith flew as a professional pilot for 35 years before retiring in 2006 as a DC-10 captain with Northwest Airlines. Judy Tarver, Vice President -Global Strategies, was the hiring manager at American Airlines long enough to hire more than 7,000 pilots. Claudette Carroll, our Director of Pilot Career Services, has nearly twenty years experience in pilot screening & selection and was instrumental in facilitating the hiring of over 5,000 pilots during her tenure at American Eagle Airlines.